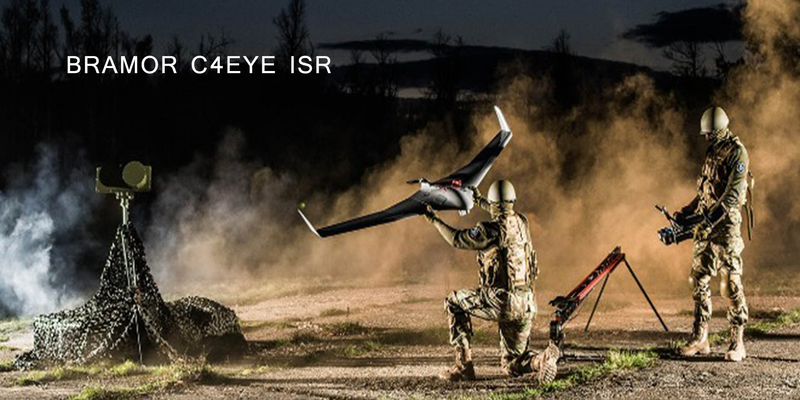 ATLAS C4EYE ISR (Advanced Technology Light Acquisition System) for sovereign entities, homeland security, armed forces. World class compact UAS with front engine, inverted winglets, 2.6kg Mtow, stabilized gimbal camera EYE-X HD OE/IR - 1 operator, hand launch, 15 km datalink, autonomous flight, flight ready 2 min, service ceiling 5000m ASL, W.155cm, L.82cm . 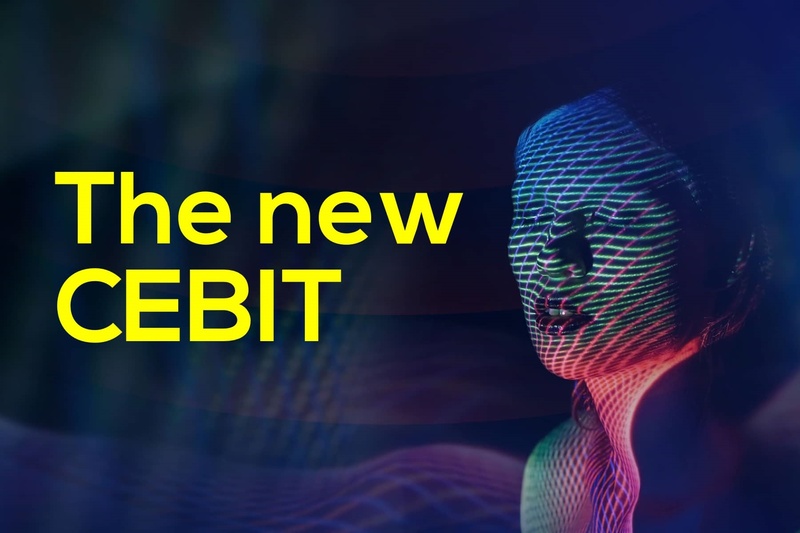 Kindly invited by Lux.Chamber of Commerce Meet us at Cebit 2018 11.-15.6. Luxembourg PavillonFeaturing new AIR6 ppK, AIR8, Scout B-330 & BRAMOR C4EYE ISR / ppX updates !! 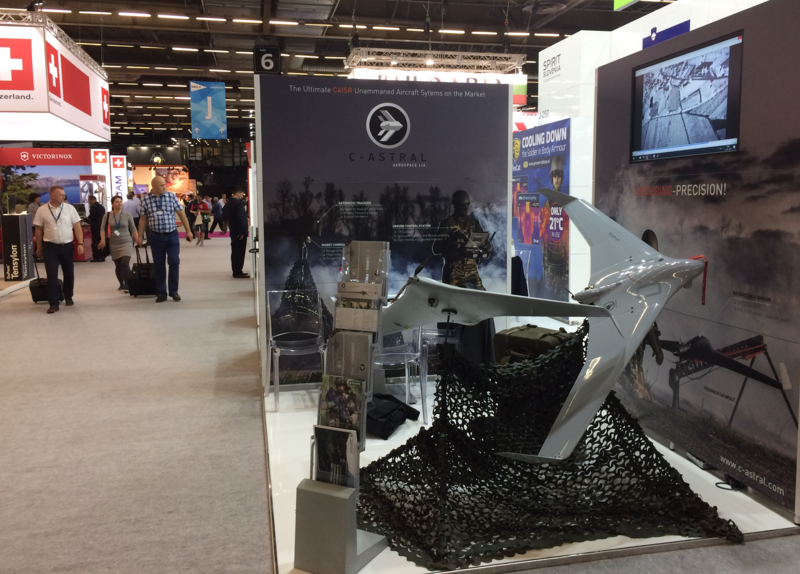 Our partners and colleagues from C-Astral Aerospace will be present at the DEFENSE & SECURITY INTERNATIONAL EXHIBITION in Paris from the 11.-15.6.2018. This exhibition is the International reference for Defense & Security. 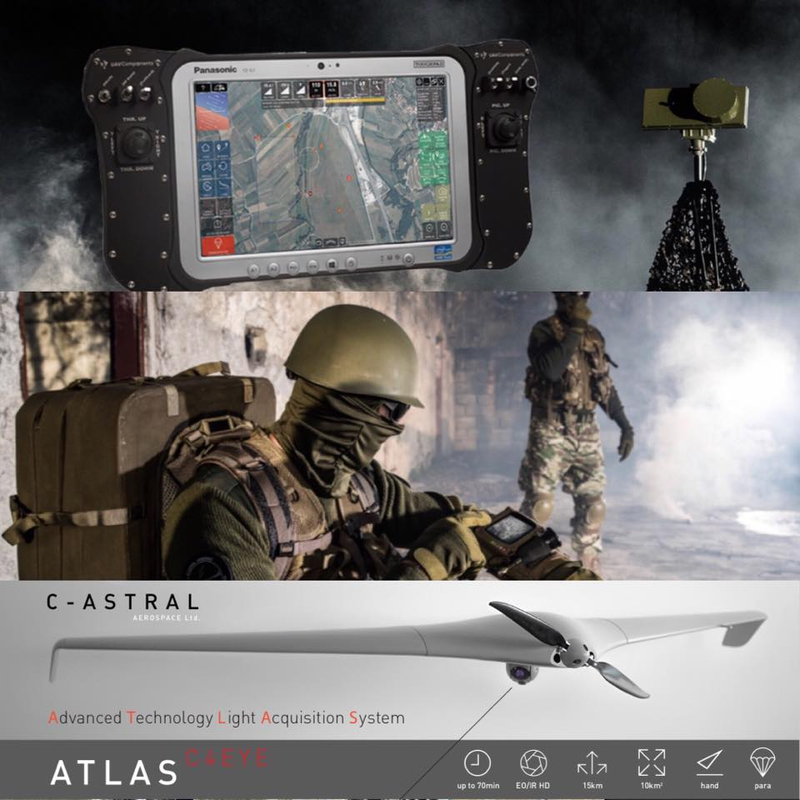 C-Astral will showcase the latest developments of the C4EYE UAS, the ultimate small UAV solution in use on four continents for missions and applications in the ISR, SEARCH and RESCUE, CIVIL DEFENSE, HOMELAND SECURITY domain. This UAS is the solution of choice for institutional and sovereign entities needing immediate actionable intelligence. As the official C-Astral Aerospace distributor for the Benelux and France. Don’t miss this opportunity to meet us there and C-ASTRAL Aerospace at this unique biennial exhibition. AIR6 DroneProvide ppK/RTK launch at Dronedays 2018 !! high precision Septentrio GNSS board : world class GSD accuracy of 0.6cm for X,Y, and 1cm for Y with ppK or with RTK. - high-end Tallysman GPS antenna with 38 dB gain. optional with Sony A6000 with 25.3MP 6K or Sony A7RII with 42MP 8K full format on 2 or 3 axis gimbal. optional Septentrio ALTUS NR3 base station. 60% power reserve for 5kg Class MTOW copter. You will need this as a professional flying not only in fair and shiny weather, but in marginal VFR conditions satisfying your customers demands. Our world reknown customer base like universities, state institutions or private professionals are proof of the AIR6 qualities and durability. Forget about nice design and fancy gimmicks, compare those specifications with the competition and contact us if you have found a match ! 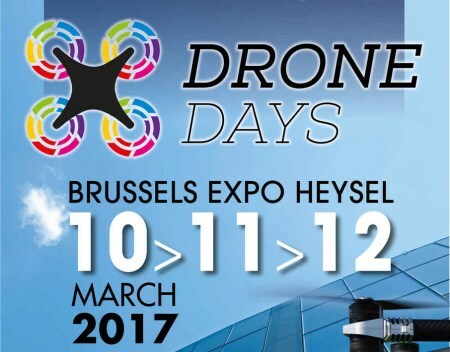 Meet us in Brussels at Dronedays from 9-11 March 2018 ! Monday 23/10/2017 at their facilities in Esch/Alzette-Belval (Luxembourg). 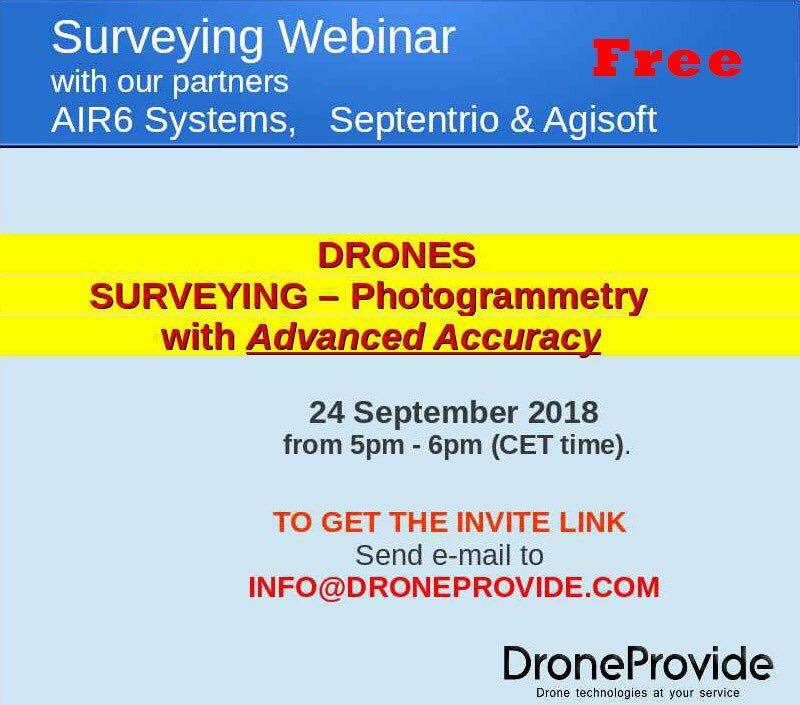 In this workshop Prof. Dr Gernot Paulus & Dr Anders Karl-Heinrich from Carinthia University will share their experiences of applying a lightweight hyperspectral camera (RIKOLA) on a fixed wing Unmanned Aerial System (BRAMOR ppX). We will discuss all steps from individual hyperspectral sensor programming to mission planning over to hyperspectral data preprocessing and photogrammetric analysis. We will also discuss the future possibilities of using UAVs (Bramor ppX) and hyperspectral cameras for future research, precision agriculture, environment, inspection, etc... Interested, don't hesitate to contact us. 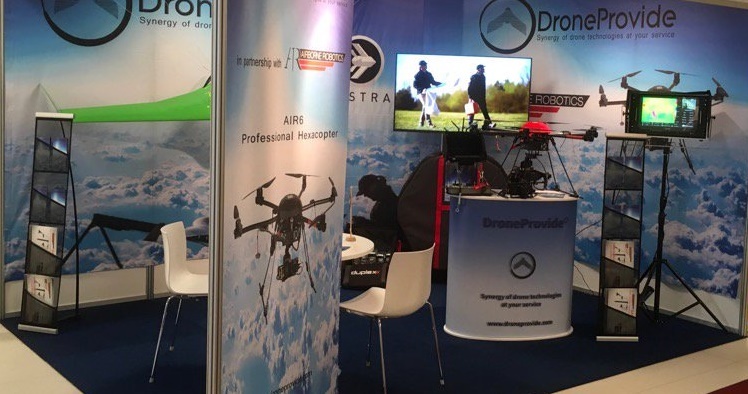 C-ASTRAL will be at the Commercial UAV EXPO in Brussels. 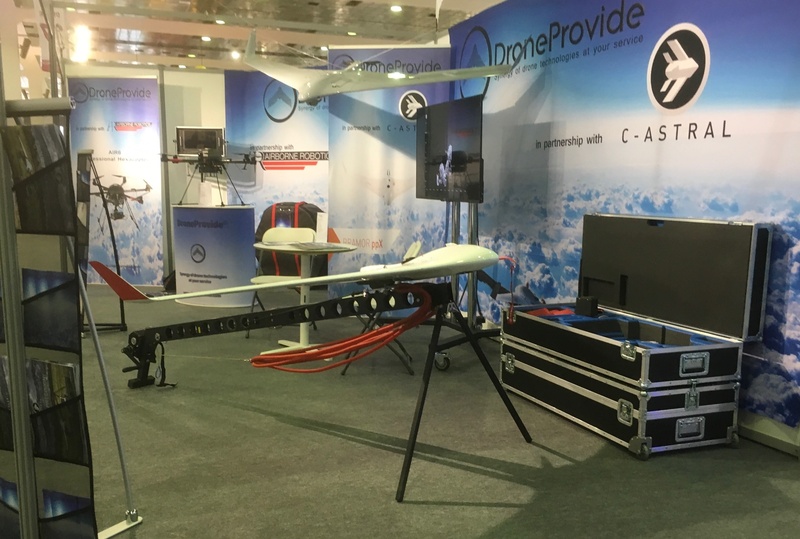 You can visit the manufacturer of the Bramor C4EYE and ppX at booth 409 and take a look at the professional UAS solutions from C-ASTRAL AEROSPACE Ltd and other payload equipments. 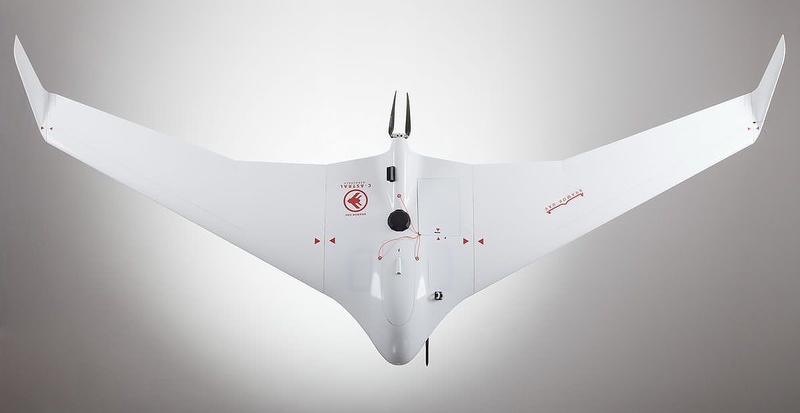 Droneprovide Sàrl is the official distributor for Benelux and France of C-ASTRAL Aerospace Lts. Commercial UAV EXPO EUROPE is a unique business platform dedicated to and focused on bringing together European and global companies from the entire Unmanned Systems supply chain with customers and end users, as well as providing opportunities for international collaboration and cooperation in the Unmanned Systems industry. 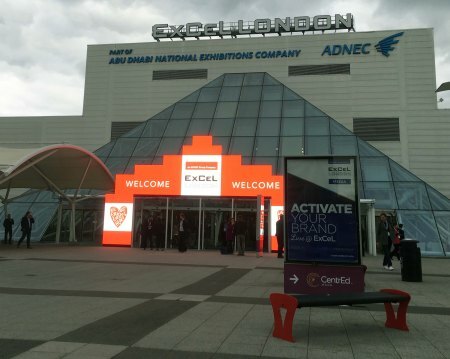 The Unmanned Systems Expo (TUS Expo) is a unique business platform dedicated to and focused on bringing together European and global companies from the entire Unmanned Systems supply chain with customers and end users, as well as providing opportunities for international collaboration and cooperation in the Unmanned Systems industry. 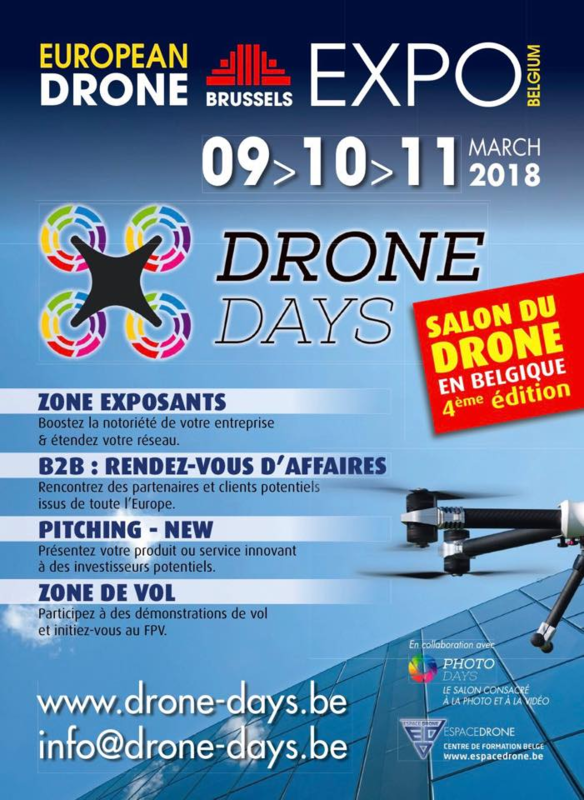 We´re going to be at the 3rd edition of the at Heysel Expo in Brussels, you can visit us at our booth and take a look at our drones from AIRBORNE ROBOTICS and other payload Equipments. C-ASTRAL and DroneProvide are teaming up ! Mr. Marko Peljhan CEO of C-Astral Aerospace Ltd and Mr. Alain MAVEAU CEO of DroneProvide Sàrl have signed a Distributor Agreement for the Benelux and France. 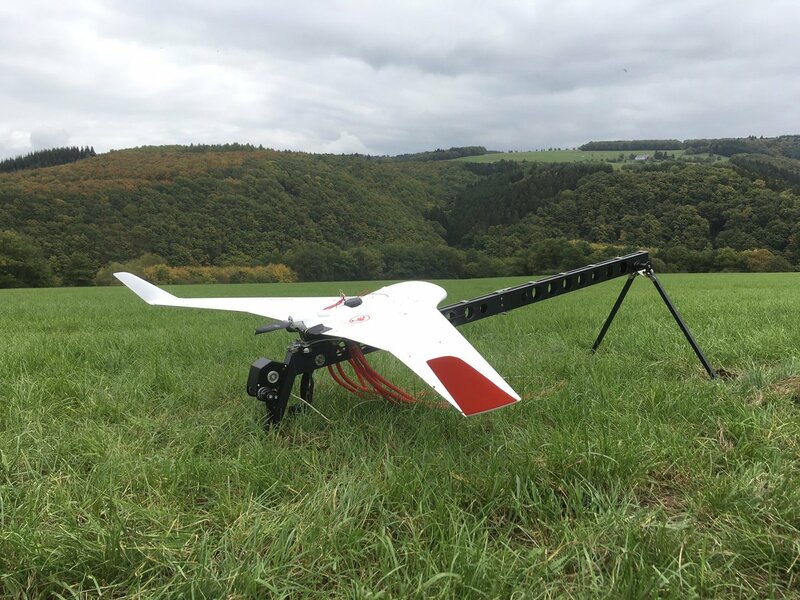 Following the INTERGEO in Hamburg and after preliminary contacts in November 2016, the two companies have agreed to team up for the future development of UAVs in Western Europe. 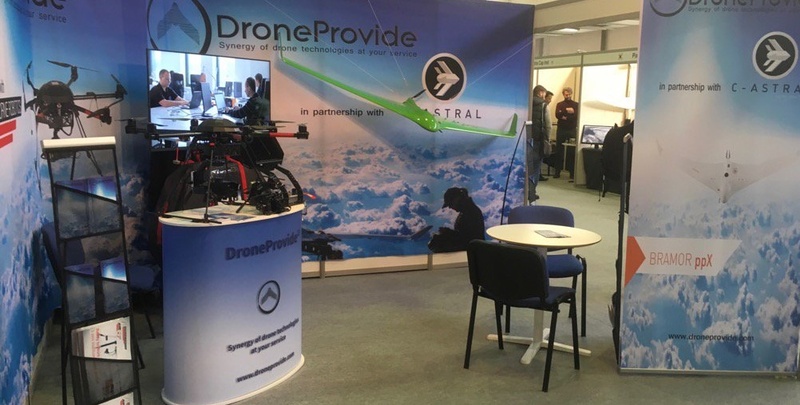 C-ASTRAL Ltd is an aerospace solutions provider and world-known manufacturer of UAVs located in Ajdovščina, Slovenia. 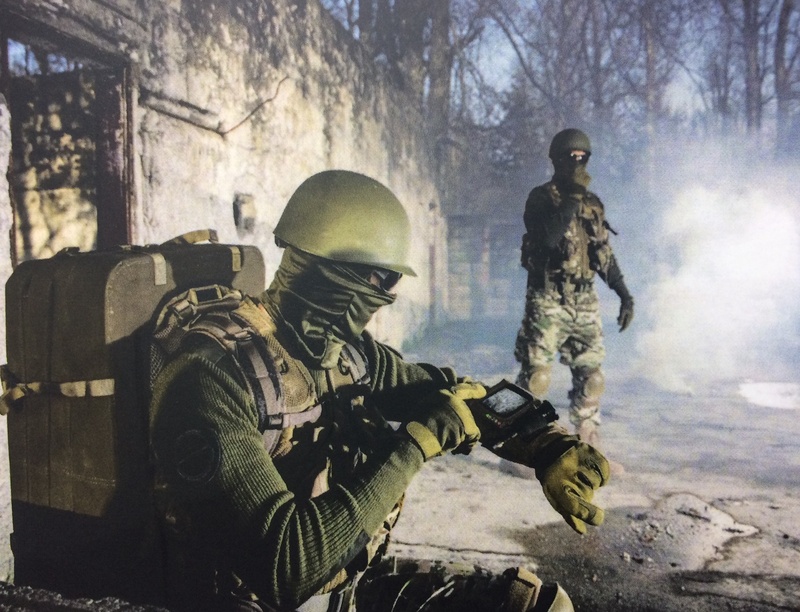 Its high-end UAV products are based on kevlar and carbon fiber equiped with first class GPS and IMU systems: the quality of their products allows it to be used in research, survey, industrial, search and rescue as well as for military purposes. 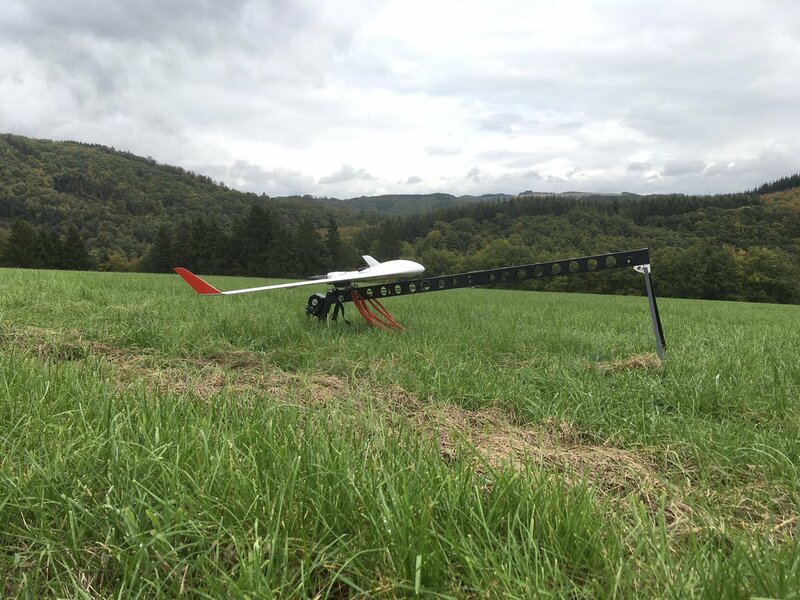 DRONEPROVIDE Sàrl is a Luxembourg based drone distributor, solutions and service provider specialized for the professional market directed at the Benelux and French market. 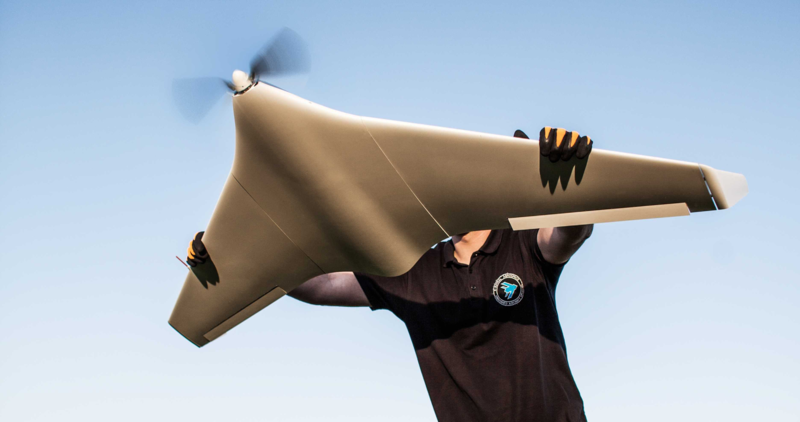 DRONEPROVIDE Sarl will address these markets with high-end fixed wing UAVs from C-Astral Ltd to professional and institutional customers in the Benelux and French market. This system is based on 2 cameras: one thermal imaging IR camera with a resolution of 640×512 pixels with a temperature sensitivity of 0.3C° and a range from -40C° up to 1500C° and a digital RGB camera with a high resolution of 1600×1200 pixels. The main goal of this system is the transfer, storage and real-tie analysis of radiometric (temperature) data directly from the UAV and the display of these data on an operator’s controller in real time. All the features of this system are quite extensive and can be used on different industrial sites for safety and inspections, solar panel & wind turbine inspections, in surveillance, in SAR and emergency missions and a lot more. 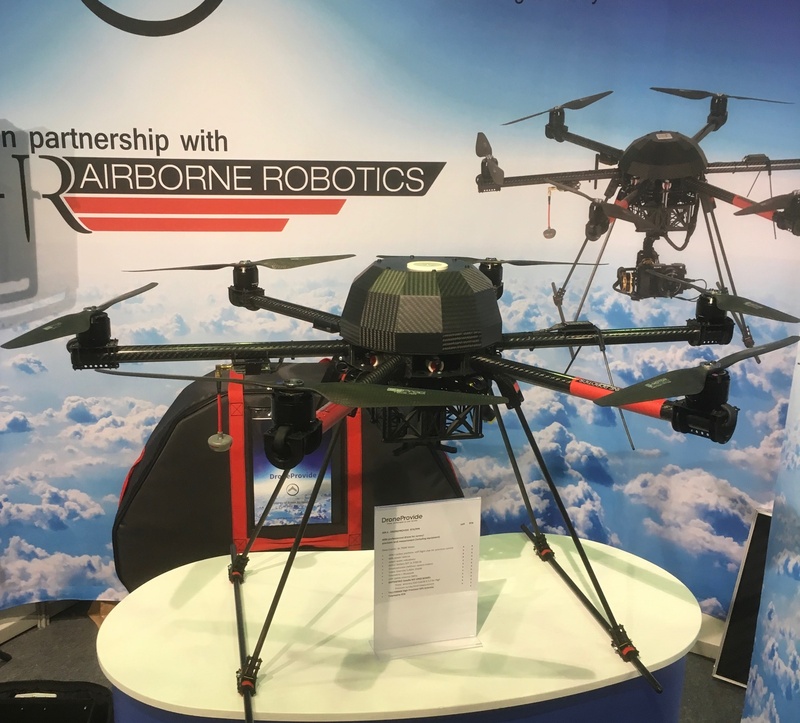 Airborne Robotics and DroneProvide are teaming up ! 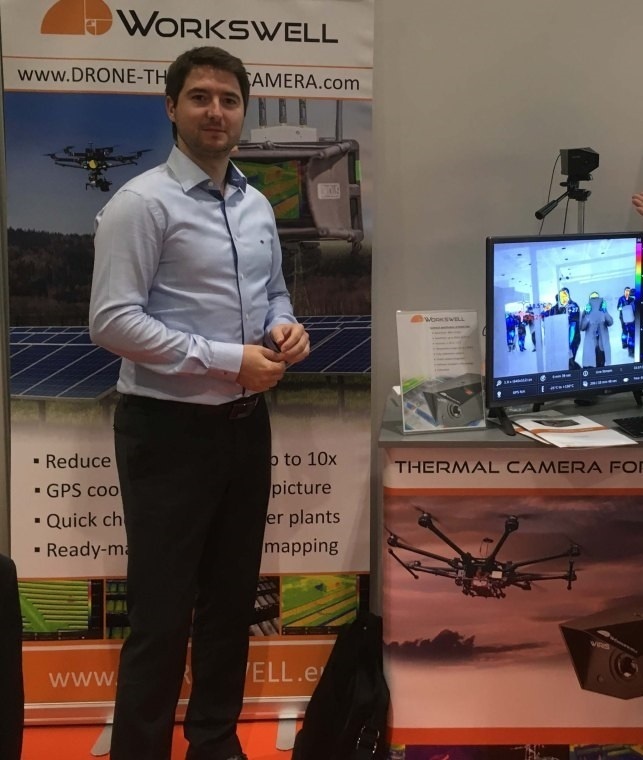 Christian SCHLAGER from Airborne Robotics GmbH and Alain MAVEAU from DroneProvide Sàrl signed a distributor agreement for the BENELUX countries and FRANCE at the INTERGEO in Hamburg. 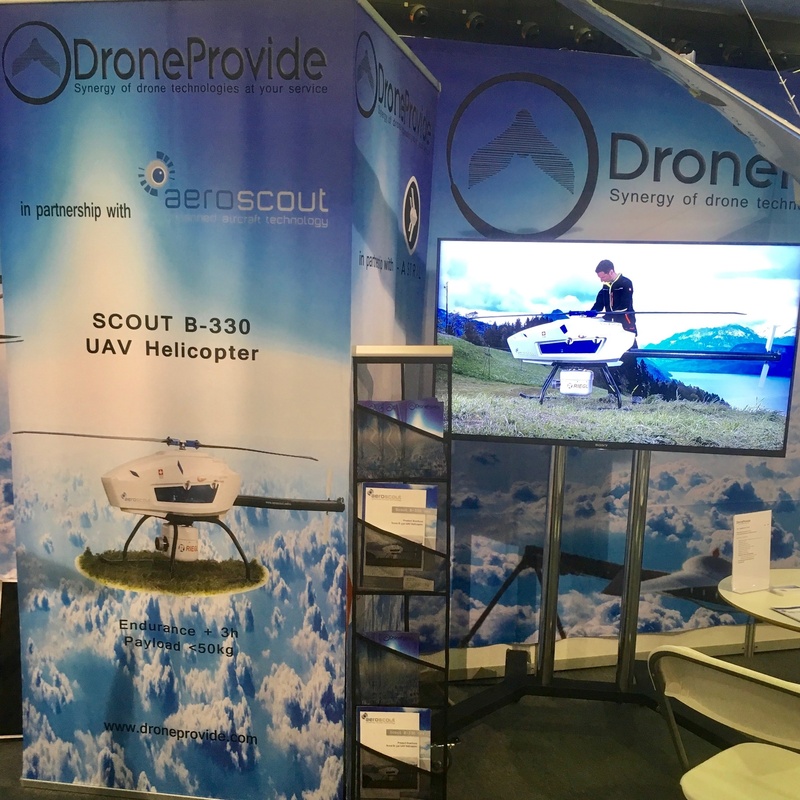 DRONEPROVIDE SARL is a Luxembourg based drone distributor, solutions and service provider specialized for the professional market directed at the Benelux and French market. DRONEPROVIDE SARL will address these markets and deliver professional grade drones from AIRBORNE ROBOTICS GmbH as well as the after-sales service to the professional customers. AIRBORNE ROBOTICS GMBH has been developing and manufacturing drones and flying robots for professional use in Europe and Austria since 2005. Film professionalsuse AIRBORNE ROBOTICS drones for Hollywood movies, television broadcasts, and live streams; they have also been used in the documentation of construction projects. In agriculture, AIRBORNE ROBOTICS drones have been used for the optimization of harvests, for example in the counting of sprouts. They use multi-spectral cameras to search for plant stress, and help optimize harvests by providing aerial photos of fungal attacks, pest infestation, water shortage, or under-fertilization. With the right software, the drone can effortlessly measure from the sky, conduct aerial surveys, and then assemble 3D models from the data. Raw materials extractors, quarries, roadway planners and mine operators use our drones to aerially measure moved material. The inspection of utility poles, dams, bridges, smokestacks, pipelines, and roofs can be accomplished in the shortest imaginable time with the AIR6 hexa-copter. AIRBORNE ROBOTICS drones have been used for years in the aerial documentation of large business facilities – facility management using drones is a real growth market. In emergency management, drones provide a potent value-add for firefighters and police, yielding a real-time overview of the situation, while floating above the operational area. AIR drones integrate thermal imaging cameras, used in the recognition of heat loss from buildings and roofs, and in the rapid identification of defective solar cells. Thermal imaging cameras plus drones / copters can even identify wild animals in a field prior to field-work.